The news about climate change keeps getting worse. So does the news about governments’ actions about combatting it. While the government sits on its collective hands it is time for some individual action. Here’s an automatic role for teleworkers in combatting climate change. 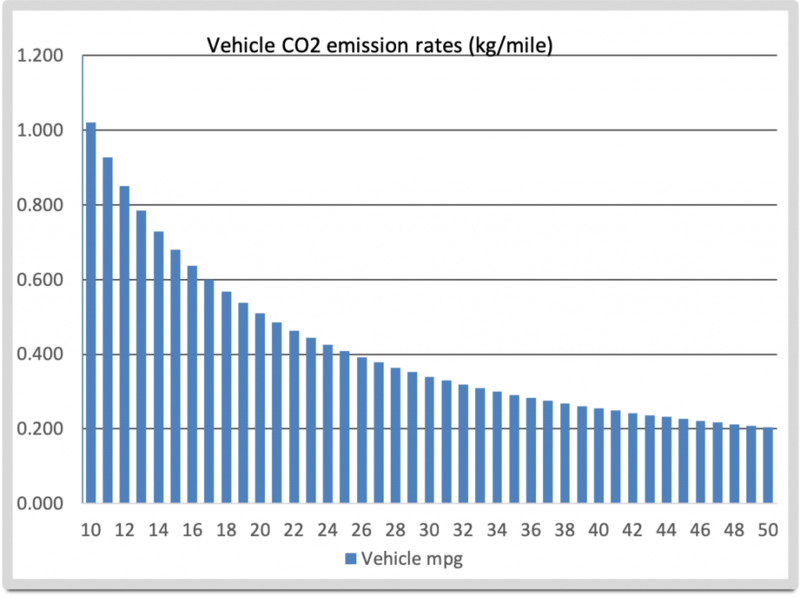 CO2 Savings from NOT driving.